The Heisman Hype is real! You saw what he did to FSU putting up an amazing 63 points on the Papa Johns Stadium scoreboard! 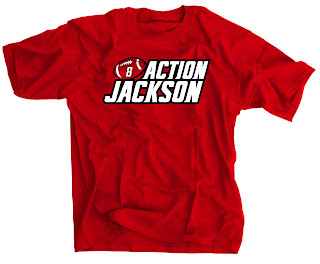 Get the official "Action Jackson" t-shirt HERE!